Hi, I'm Ian. I operate DCS Cleaning Solutions Ltd - Jet Washing Chesterfield. 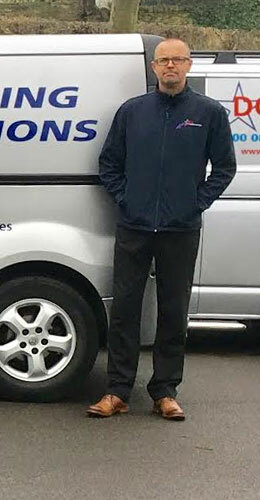 Our business is fully insured and offers low cost commercial, residential, and industrial pressure washing services throughout Chesterfield all areas of South Yorkshire & Derbyshire. 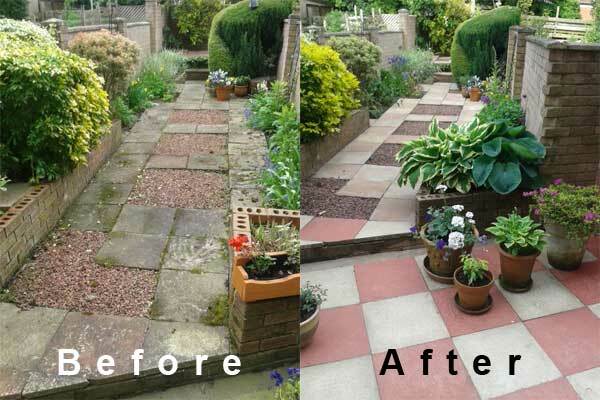 We provide a high quality power washing service all year round for an affordable price. 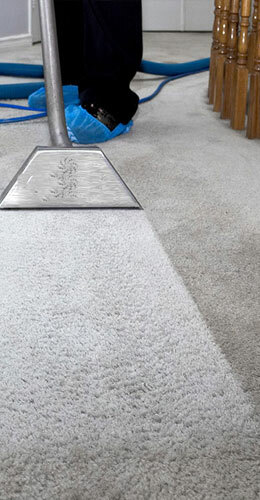 We also provide carpet cleaning services through DCS Cleaning Solutions Ltd - Carpet Cleaning Chesterfield using the best carpet washing equipment on the market. Again, fully insured and low cost available to commercial and residential customers. Upholstery and carpet cleaning is avaialbe throughout Chesterfield and all areas of South Yorkshire & Derbyshire, all year round for an affordable price.